The outlook for the Tampa real estate market looks great for 2019 and beyond. The experts at PwC recently ranked the Tampa/St. 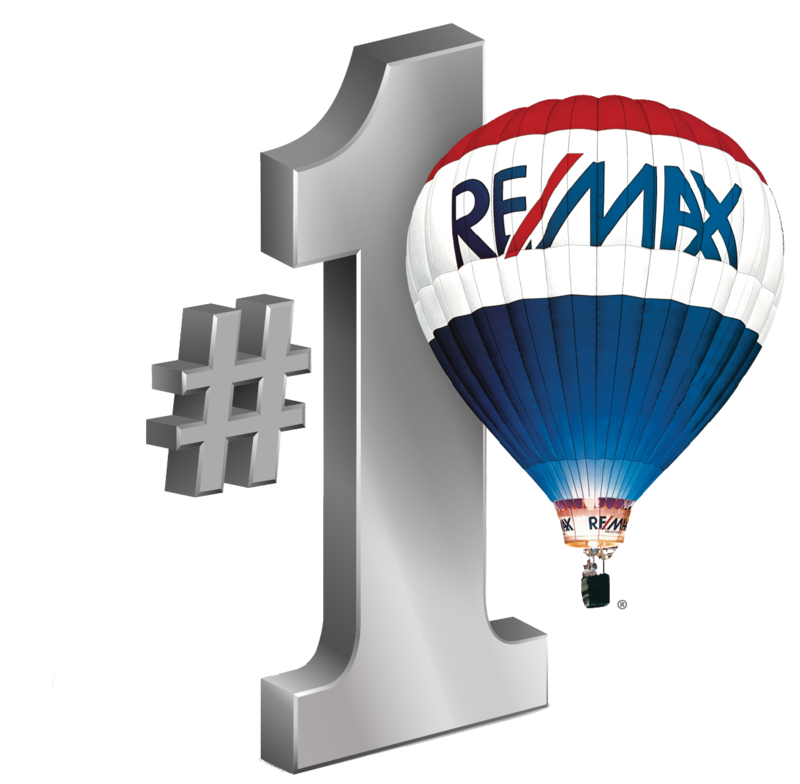 Petersburg market in the number 10 spot for overall real estate prospects across the entire US. The Emerging Trends in Real Estate report ranks cities and communities across the country on a number of factors and this is the first time that Tampa has broken into the top ten. But that’s not all. The report ranks Tampa/St. Petersburg second in the nation regarding homebuilding prospects. We also ranked second among cities in the South Atlantic and Florida region in terms of having a strong real estate market. The report also suggests that it is a great time to purchase real estate, both for personal use and as an investment. When combined, these factors make Tampa one of the best cities in Florida to own rental investment property. 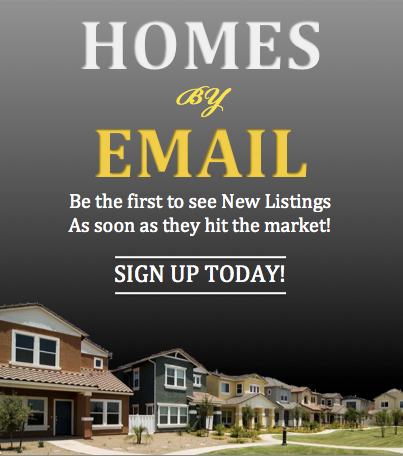 With all of this excitement about the Tampa Area real estate market, now is a great time to buy or sell. 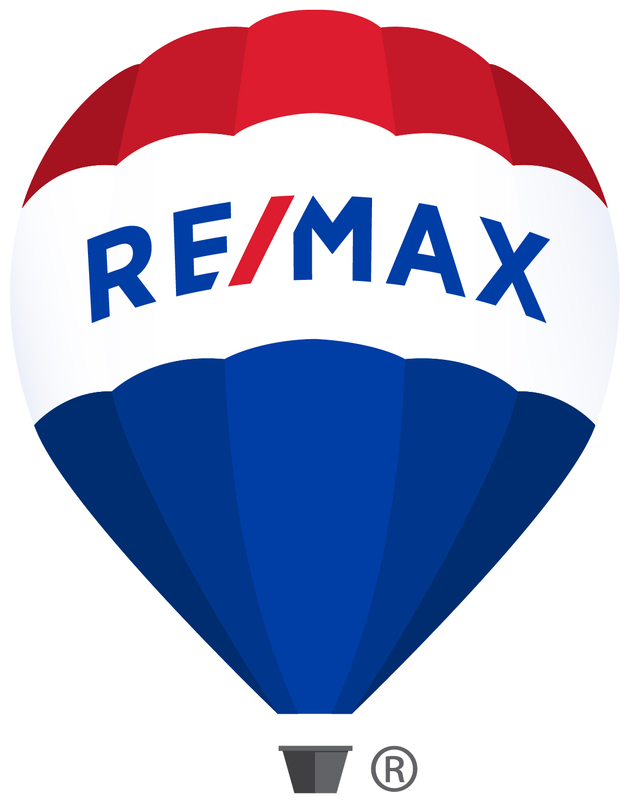 I have lived and worked in this market for years and have extensive knowledge on our communities, schools and amenities, and can help you find the perfect home for either a primary residence and a rental investment. Contact me today and we can get started.